Getting your young female baby girl dressed up is very tough duty today while for some parents it's enjoying to dress up their young kids. 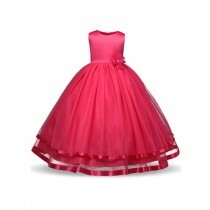 Just like other vital items or supplies for your baby girls, getting the right in-fashion dress is very important to shop for, if you have a look at markets you will notice there’s whole lot of variety of baby girls clothing available to make them look beautiful and charming. 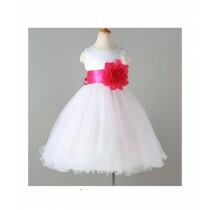 Below are some important points you have to consider before going to get baby girls clothing. 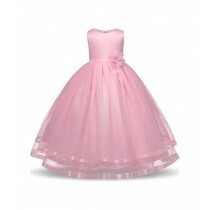 It’s the most important factor to consider for before buying a dress for your baby girl. Comfort here in terms of size, fitting and even the type of cloth as per the season so that dress should be such; make them happy. Pursuing the latest trends even in the category of baby girls clothing is also a great deal of concern for many parents these days. There are numerous fashionable clothes available for baby girls such as t-shirts, tops, frocks, leggings, bottoms, jeans and others. Providing your baby with the perfect trendy clothes according to the top trends and season is an imperative factor to consider. Parents in Pakistan are well aware of girls fashion, this can be seen by the dresses of kids in events as well as in normal routine. 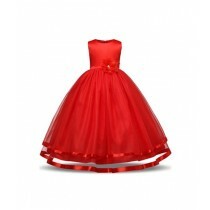 Every parent looking forward to shopping for the latest clothing for their young ones but it’s very significant to choose the appropriate size for your baby doll so even when your baby girl is a year older they still can wear those dresses. 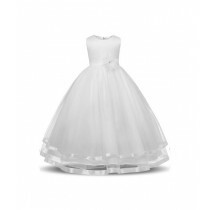 Most of the parents often get mixed up to find baby girls clothing, or where to find the latest dresses while these can be bought from baby boutiques and baby dress shops; while now you can buy them from online stores as well. The choices are numerous when you are in need of selecting baby girls clothing, baby girl clothing choices are from normal kurta & shalwar kameez to western clothing. 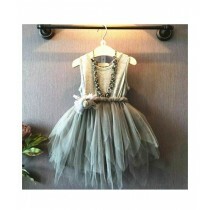 There’s so much more to shop for your baby girls when you want to shop. iShopping.pk is presenting you the trendiest baby girls clothing with the widest selection to enjoy at very reasonable prices in Pakistan. In order to shop for the trendiest outfit of the season for your baby girl is now easy as iShopping.pk is the right place which is surely providing you with the opportunity to check a whole new range of clothes for baby girls.